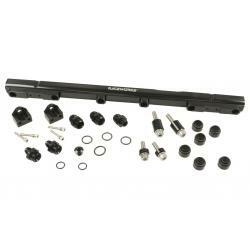 Raceworks Fuel Rails Mazda RX7 FD Series 6/7/8 13BT. Raceworks Fuel Rails are the perfect complement to any demanding high-performance fuel system. 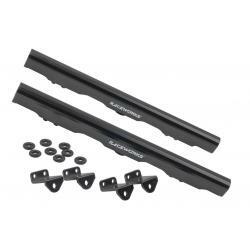 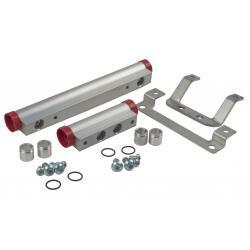 Where necessary, rails are supplied with machined fitting kits ensuring a quick and easy upgrade, whether youre looking for massive fuel flow rates or simply converting to a modern top-feed injector. 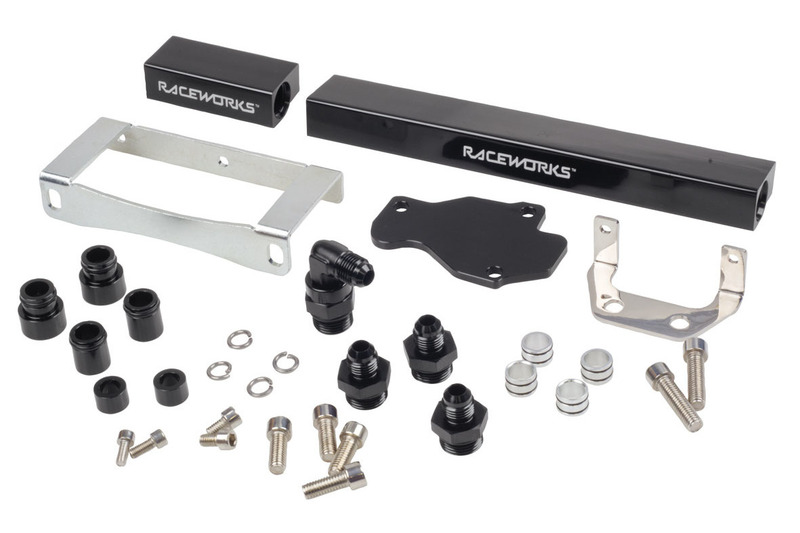 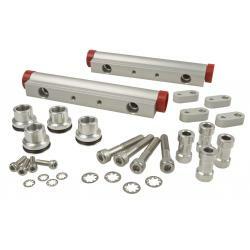 All Raceworks Fuel Rails have been carefully machined from high grade 6061-T6 aluminium. 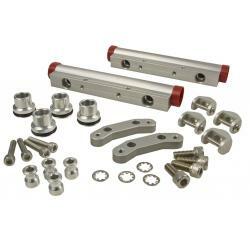 For custom applications, bare rail extrusions are also available in 600mm and 400mm lengths. 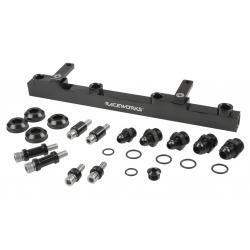 All Raceworks Fuel Rails suit Injectors with 14mm Top O-Rings.